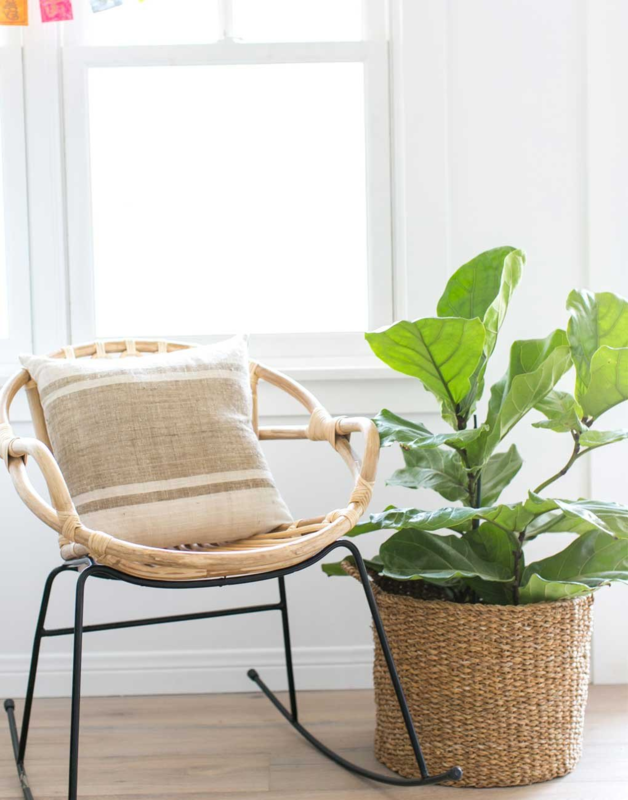 At The Little Market, we not only ethically source our products, but we also source products that are made following environmentally conscious practices. Several of our products are handmade using local plants and recycled materials. This includes materials to make the products and also to decorate them! We can take the environment into consideration by sourcing products with natural dyes. Several of the artisan groups we partner with currently use natural dye techniques on their products. Artisans at Maya Traditions create beautiful products that are made with natural dyes, including luggage tags and travel bags. The best part is that you could mix and match or choose matching designs to create your travel style. 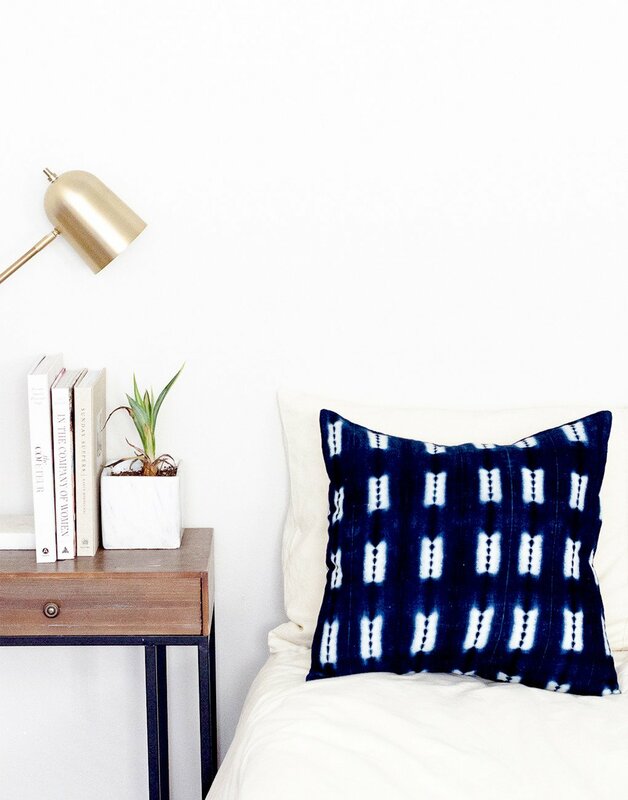 They also create gorgeous ikat pillows. These pillows are all available in the same design and size, as well as in six different colors so you can find the perfect pillows for your space. 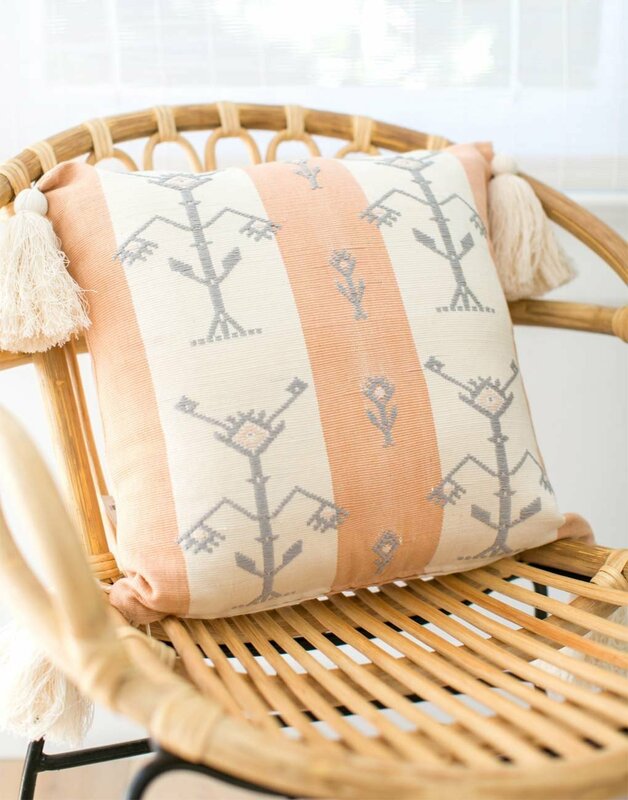 Artisans at ProTeje in Guatemala practice sustainable principles while creating these woven pillows, available in 14 different designs and colors. They add the perfect touch of color in any home. 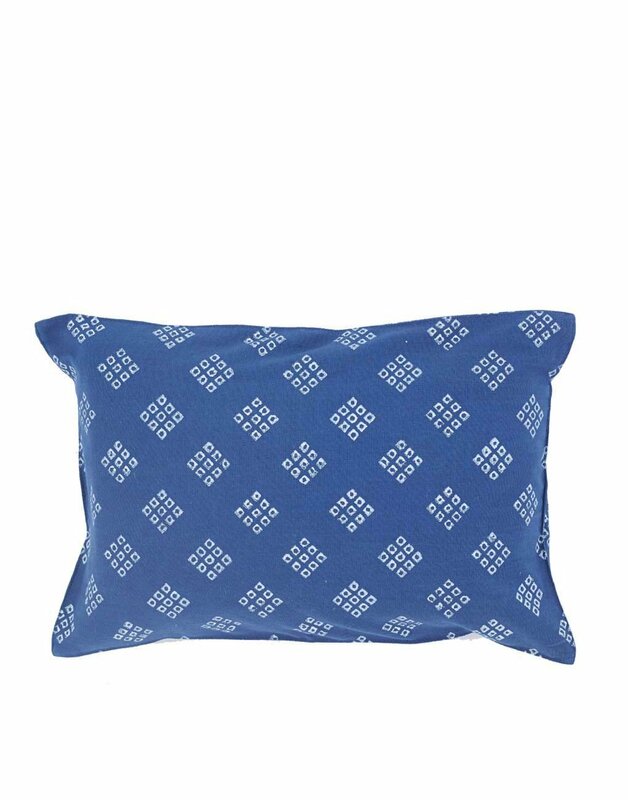 Artisans at Sudarshan in India use a block print method to add designs onto this pillow. The block is coated with a natural vegetable dye. 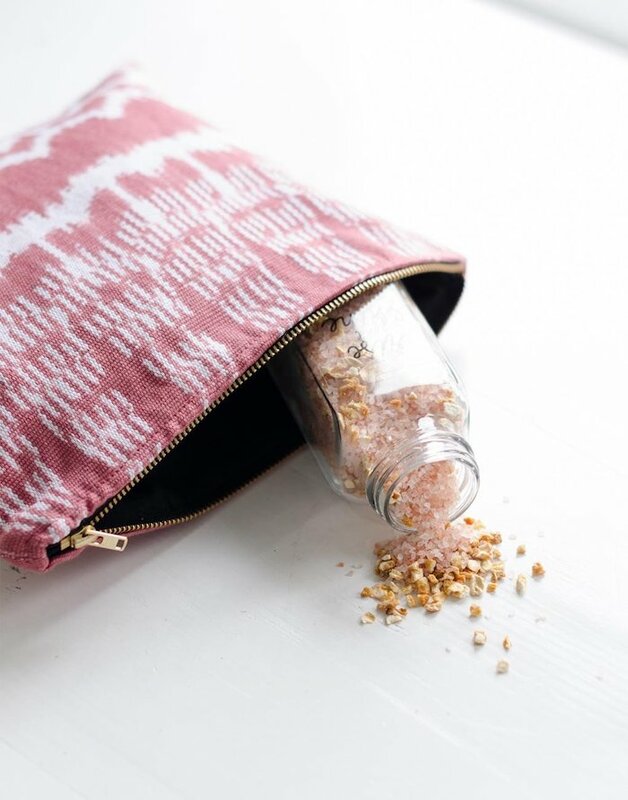 Artisans at Sustainable Threads use natural dyes and implement eco-conscious practices. 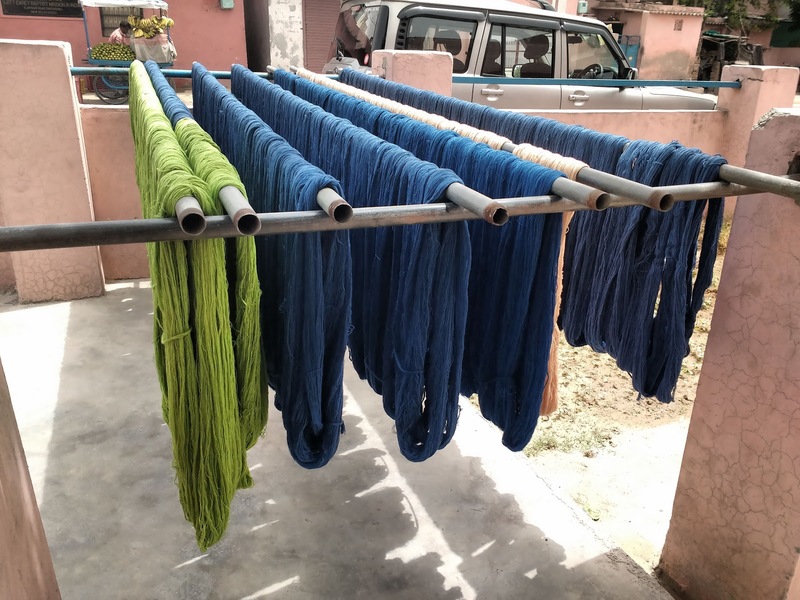 They dye their yarn with ingredients including turmeric, indigo, and harda to create naturally dyed pillows. 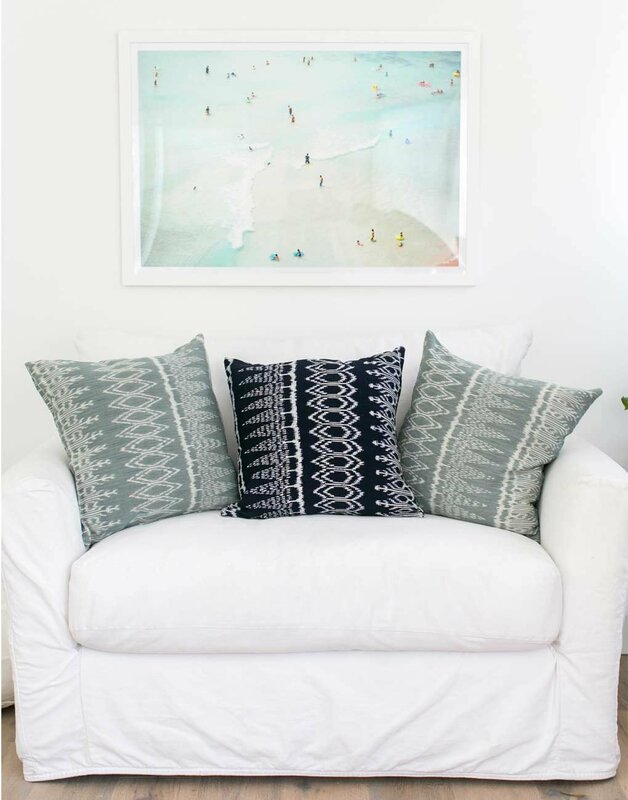 Our collection from Mali features mudcloth products, including a throw and pillows. They are all naturally dyed by hand, and each design is incredibly unique. Let us know how you’re using these naturally dyed products on Instagram by tagging us, @thelittlemarket, or sharing in the comments below!